Dutch DJ Rodger Massive (Rogier van Ingen) was born in Utrecht, the Netherlands on June 16 1977.Rogier discovered his passion for music and mixing at age 15 - the era where electronic dance music exploded in the low lands and house styles separated into various tempos and styles. Despite that, a new generation who discovered venues and festivals, seemed more united then ever. The age of the wheels of steel and superstar DJs was born. Rogier started spinning on the renowned SL1200s. A lot of inspiration is coming from this period. 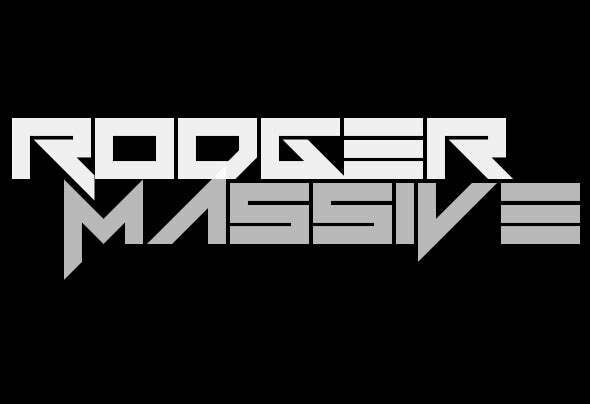 Tiesto, The Freak, Randy Katana, Armin van Buuren, Ferry Corsten; just a few of the Dutch house pioneers who where there and created the scene as it exists today.After playing at many local and national events and remixing for a variety of dirty dutch and house artists, Rogier decided to start up production for his alter ego; Rodger Massive. Friends and colleagues describe his sound best as energetic, atmospheric house with a kick. Enjoy!